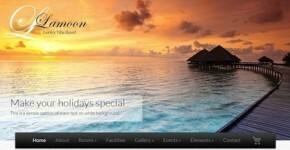 Responsive B&B WordPress Theme Dignitas is a responsive and modern theme, light colors and space for customisation. 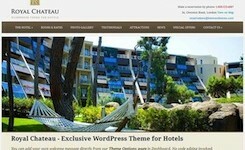 Responsive Hotel Theme Responsive Paradise Hotel is a WordPress theme suitable for hotels, restaurants, spa and similar. 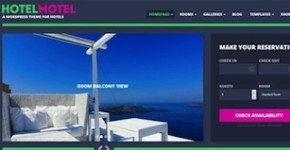 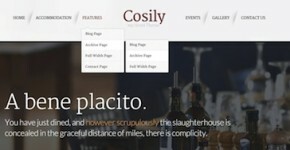 Hotel Wordpress Themes Copyright © 2019.